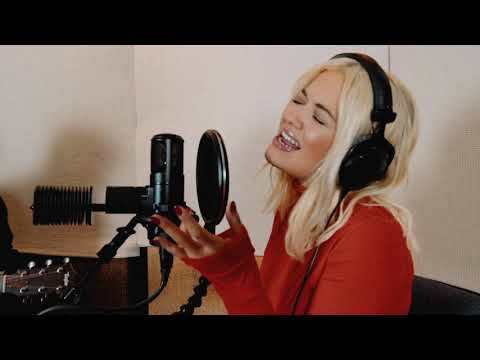 What is two of your favourite songs par Rita Ora? Celebuzz had a chance to catch up with Rita, and talked to her about what it’s like working with Jay, her musique inspirations, and much more! Tell me a little about how toi realized that chant was what toi wanted to do? Rita Ora showed off some of her cool body art wearing a revealing leather crop haut, retour au début and KLS leather trousers, but do toi know the story behind these tattoos? Ahead of her new U.S. album and hosting cabriolet, gig on America’s suivant haut, retour au début Model, the singer talks to Lisa Robinson about Prince, Calvin Harris, and that whole “Becky with the Good Hair” thing. - What race is Rita Ora . ?